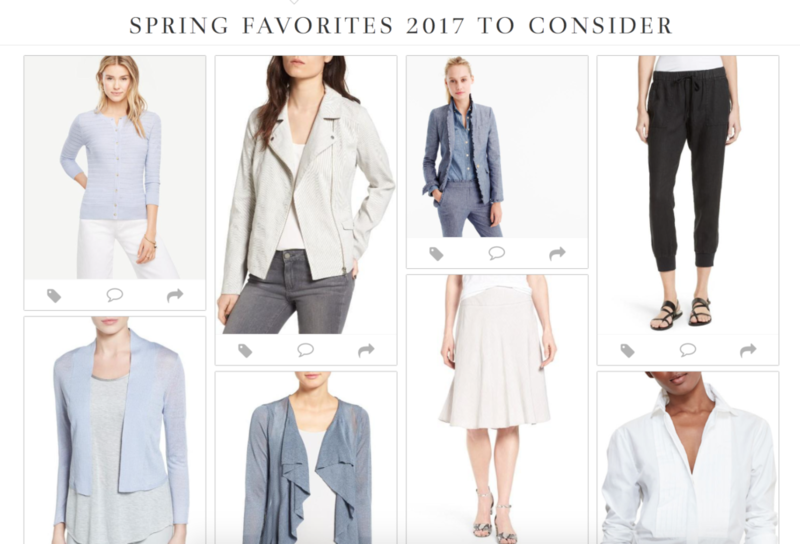 If there is one thing I have learned from the start of this year’s Nordstrom Anniversary Sale it has been figuring out how to effectively inform my busy clients about shopping the lowest prices with over 3500 options to consider. To accomplish this mission, Virtual Styling has become a crucial, more affordable part of my styling services. Let’s face it, the days of in-store shopping are becoming less desirable with the on-set of the Amazon’s of the world. 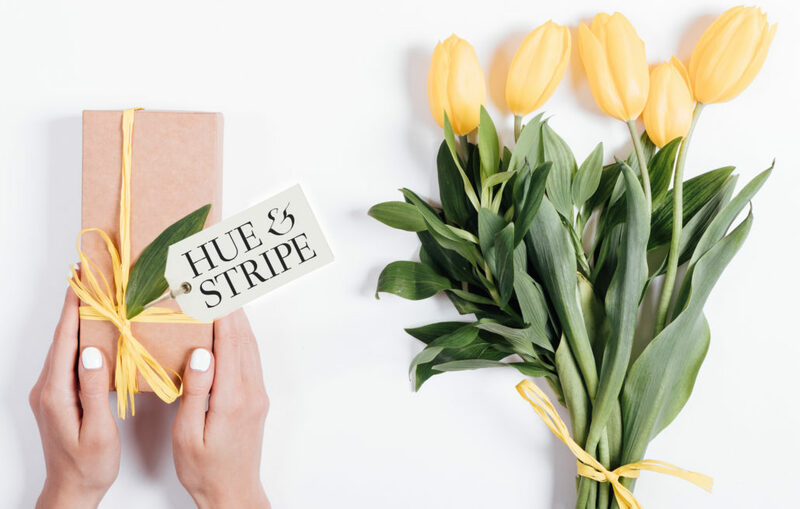 Over the past week I have been introducing my clients to a new system called Hue & Stripe. With my exclusive invitation, you can enter the world of virtual styling, your chance to save time and money. You heard me right—from this single mom in needing a third arm to keep things going, to the professional gal looking for five spare seconds. Working with me, your personal stylist, no longer HAS to be done in person! Don’t get me wrong, nothing replaces the advantages of working together in the flesh, but sometimes it isn’t possible given limited time and budget constraints. This whole process begins with your entire closet being inventoried with photographs and added to your custom profile. I can also make head to toe virtual outfits and fill in your wardrobe gaps all with a few clicks. 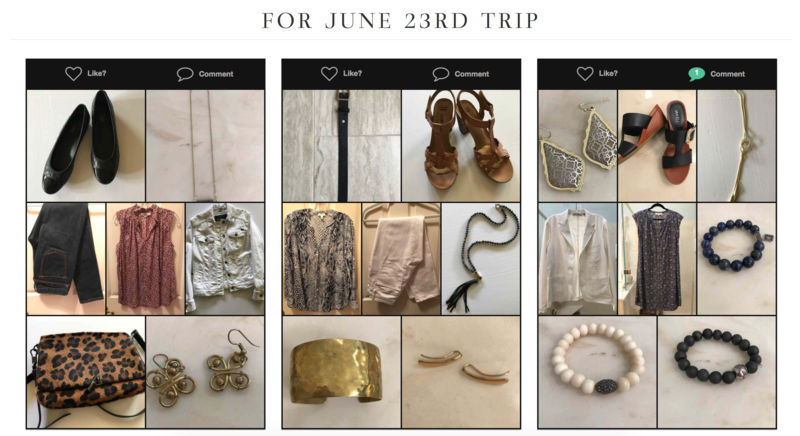 This allows my clients to have easy access for purchasing new items and a simple reference point for outfit ideas. I can’t wait to show you just how fabulous this addition in styling can be!